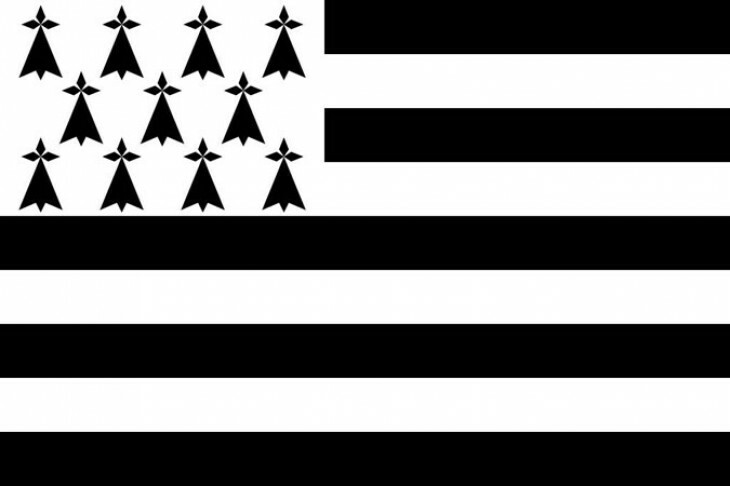 As a result of the Reformation in the 16th Century, the Bretons wished to express their loyalty to their Catholic faith and weaken the new Protestant influence by donations of art or money to the local churches such as in Guimiliau. This prosperous period allowed financing ambitious projects. Existing religious sites were ornately decorated and impressive porches as well as elaborate calvaries were added, in order to show visitors the wealth and care that people were prepared to spend to support the Catholic Church in its time of need. The 17th and 18th Centuries saw the development in Quimper of the craftsmanship and fine artworks which the region is known for today. Also, in the little village of Pont-Aven, at the end of the 19th Century, a new avant-garde artistic style of painting developed, championed by Paul Gauguin, much as had happened with Monet at Giverny in Normandy.